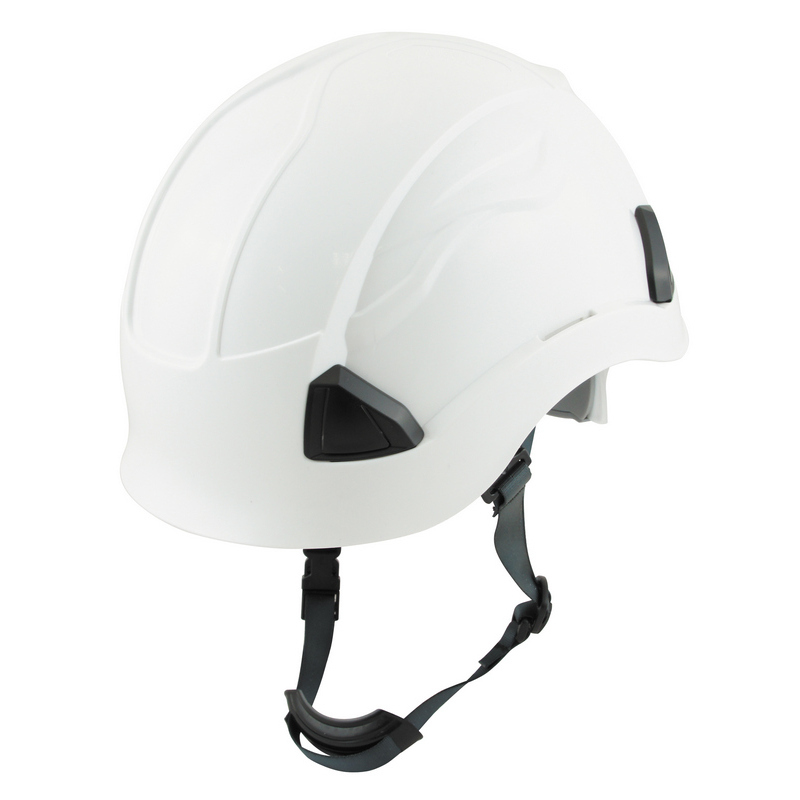 HELMET, SE17143 - Pan Taiwan Enterprise Co,. Ltd.
ABS shell, tough and durable, six-point nylon ratchet suspension adjusts easily and quickly for a snug fit, with styrofoam inside the shell for shock absorption, slotted sides to accommodate with face shields and ear muffs. Good for working aloft, climbing, mountaineering and emergency rescue.